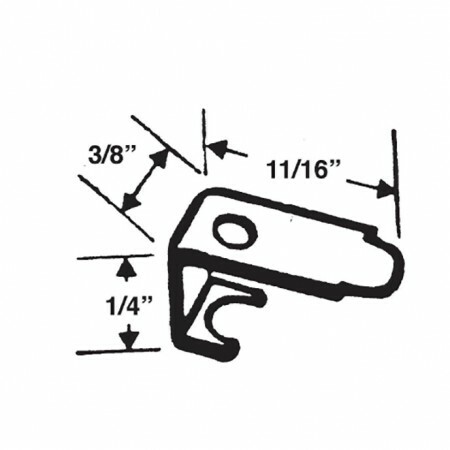 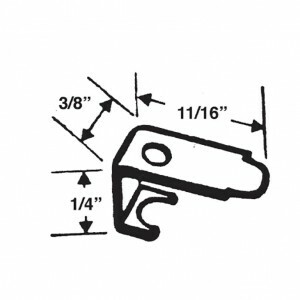 #602- C-Style Window Screen Clip | Barton Kramer Inc. 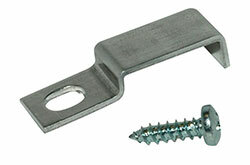 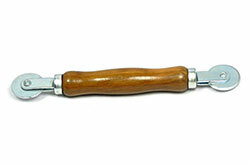 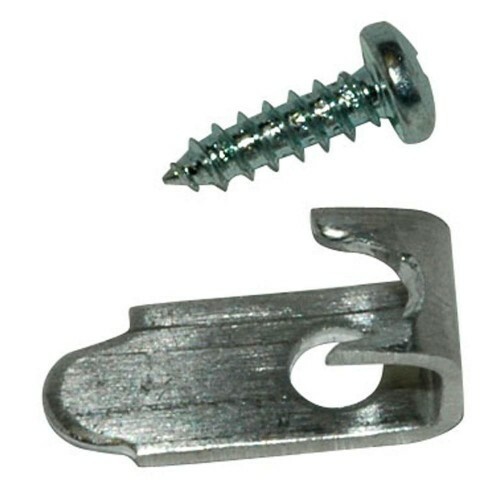 This C-style window screen clip features rust-free aluminum. 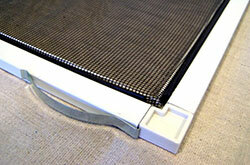 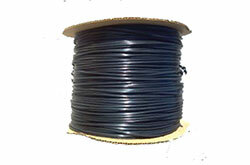 It is used to mount screens to casement windows.